Is that time of a year again, the annual Geminid meteor shower is going to peak tonight and the astronomers say it will be spectacular. 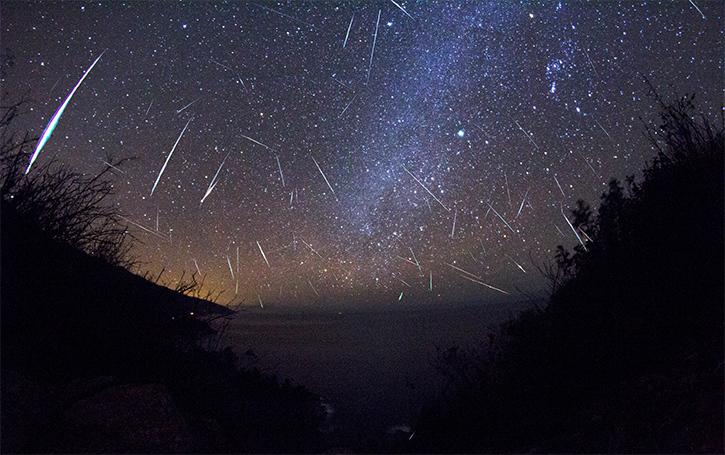 Those lucky stargazers with clear skies and located somewhere with a low amount of artificial light pollution, can expect to be dazzled by about 90 to 120 meteors per hour! According to head of NASA's Meteoroid Environment Office - Bill Cooke, the best time to keep your eyes on the sky will be around 4 a.m local time and should last until dawn. In case you really want to see the meteor shower, but you won't be able to observe it due to cloudy skies, don't worry we got your covered. You can still watch the epic display live in the video broadcast bellow, how great is that? Enjoy your Geminid Meteor Shower, I know I will!